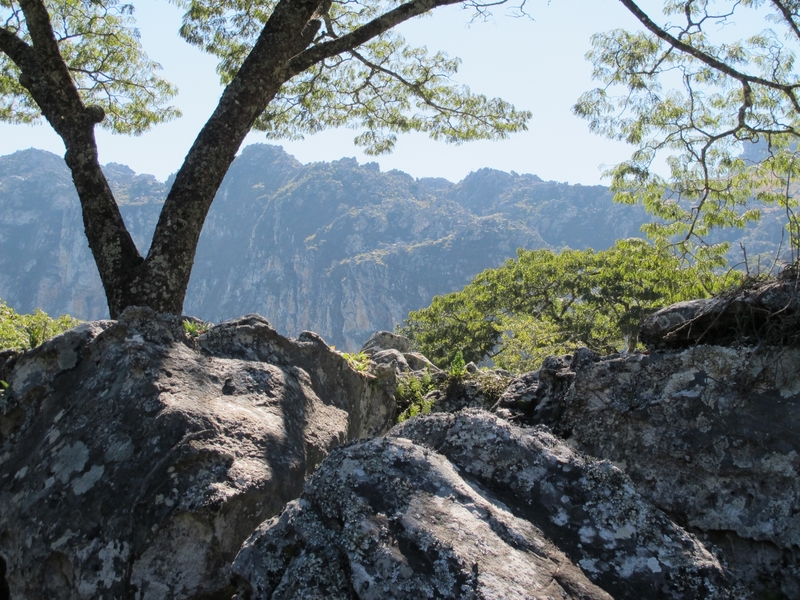 Having gone hiking only twice before, a trek up these prominent peaks was a must on a recent trip to the Eastern Highlands destination. We had an early start on the day of the hike, up at the crack of dawn we had some breakfast, prepared a picnic lunch and our party of 4 set out at 7 o’clock. 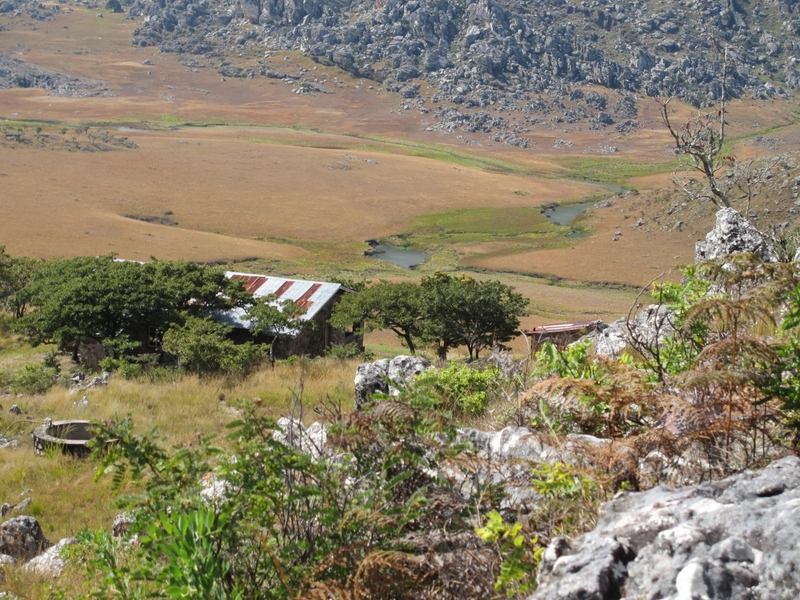 The Park itself is 19 kilometres out of the village of Chimanimani about an hour’s drive. There is a section of this trip which is a bumpy dirt road and an off-road vehicle is more ideal. 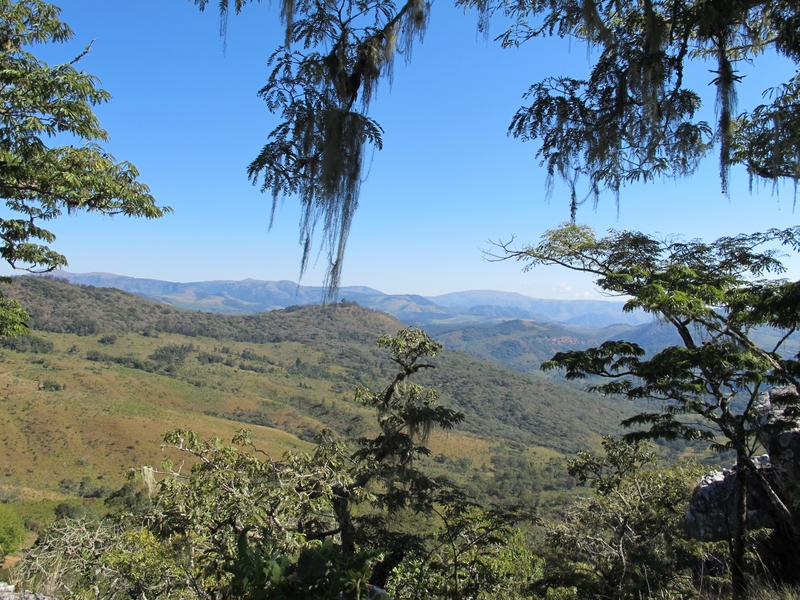 Our destination the Chimanimani mountains is an extensive range which Zimbabwe shares with neighbouring Mozambique. 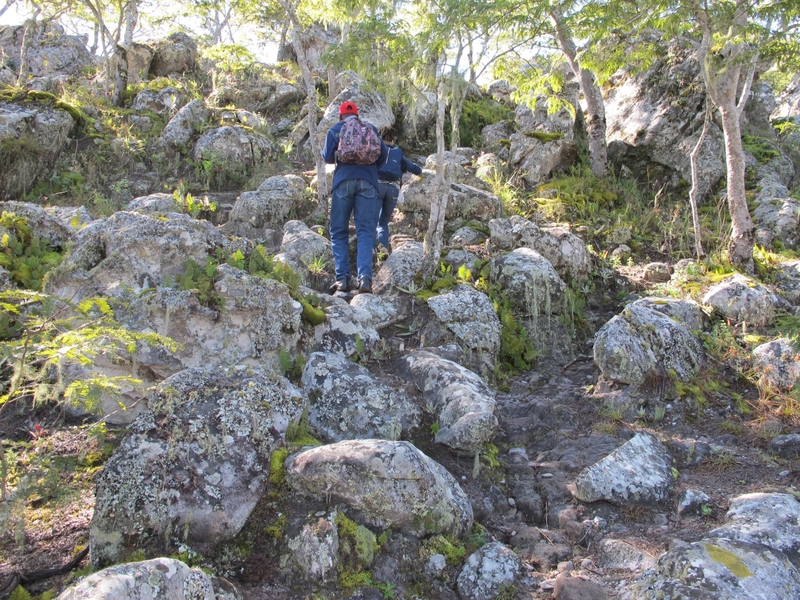 The highest peaks are called Mawenje, Mount Binga and Kweza and they stand in an area characterized by untouched forests teeming with various plant species. Upon arrival at The National Parks office which is the entry point to the mountains, we paid a nominal fee which is required for all those going up. There is a campsite at the base which is run by the Parks Authority. 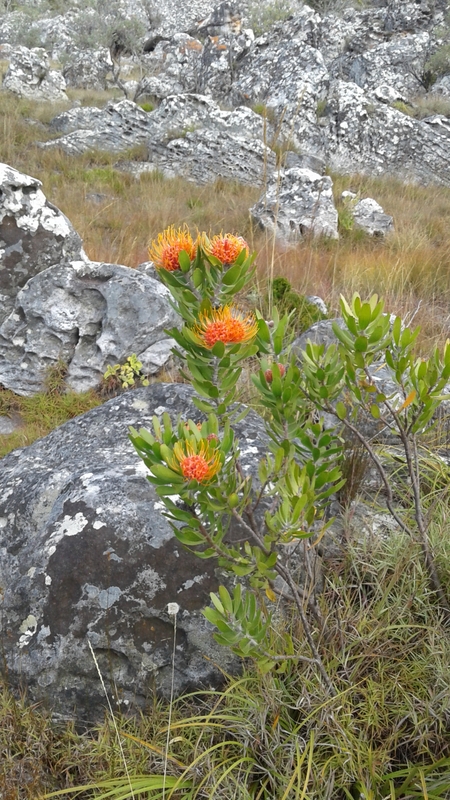 There is room for tents and RV's; the camp is equipped with a cooking area, firewood, and an ablution block. Campers can also choose to go up the mountain and spend the night in the mountain hut, a rustic resting point for those who head out all the way to the top of Mount Binga. It also serves as an overnight shelter which offers rudimentary bedding (Campers can bring their own) a braai area and ablution facilities. There are two familiar routes which are used to go up the mountain, but our guide chose the Bailey’s Foley route. Which is a gruelling 3-hour trek which is favoured by experienced climbers? A word to the wise is to be adequately prepared before taking on such a challenge! Having a patient experienced guide proved to be a great help as this young woman did a good job of encouraging the stragglers like myself. The first hour was the most painful as the ascent was mainly going over pure jagged peaks and boulders of different sizes.